EdgeMakers Institute is pleased to announce a free opportunity for 50 teachers and 1,600 students in Arizona public schools to participate in Innovate Arizona, a leading-edge innovation program for the 2018-19 school year. Innovate Arizona includes professional development for teachers and the EdgeMakers foundational Innovative Thinking course, designed to teach creativity, storytelling, design thinking, collaboration, and entrepreneurship to students in grades 6-12. 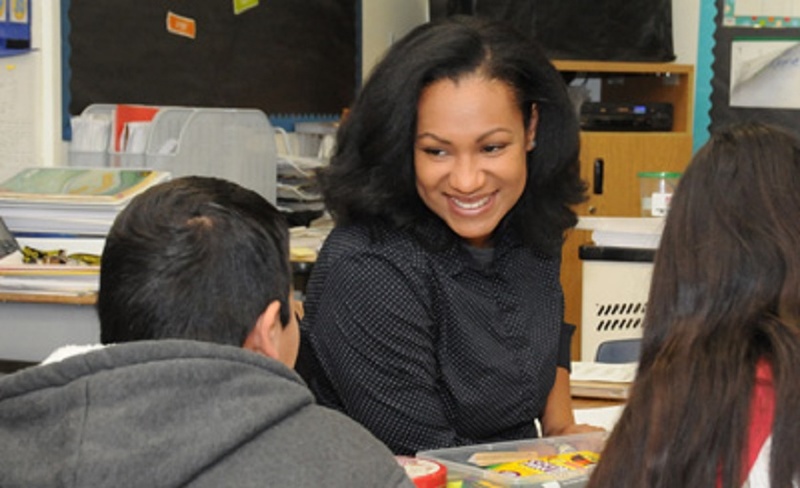 The opportunity is available to the first 50 teachers who sign up their classes to participate in the program by the July 1 deadline. Innovate Arizona was launched with a generous grant from the Haury Trust. A significant focus of this project is to partner with Arizona schools to build the capacity of teachers and students to innovate with purpose to advance economic development in the state. The overall goal is to demonstrate the value of innovation learning at scale and its impact on the social and economic development of a region. The EdgeMakers curriculum is now well established and widely recognized as an effective and groundbreaking method to teach creativity, innovation and entrepreneurship. Moreover, EdgeMakers courses were recently approved as credit-bearing electives by the country’s two largest states — California and Texas. Innovative Thinking is the foundational 60-hour course and can be offered over one semester or an entire school year. It was piloted by 400 students in Tucson during the 2017-18 school year. Earn EdgeTeacher Certification (professional development to gain a deeper understanding of EdgeMakers’ Innovative Thinking Framework). Develop capacity to teach concepts of creativity, storytelling, design, collaboration, and entrepreneurship. Support students to become innovators, changemakers, and entrepreneurs. Contribute to the social and economic development of Arizona. Become idea generators who execute on new initiatives. Live curiously, think critically, and integrate knowledge across disciplines and cultures. Develop solutions to 21st century challenges. Become an EdgeMaker – someone who sees “wicked problems” — complex and apparently unsolvable challenges — as opportunities for creative change and works collaboratively with others to effect change. Participate in an Edgemakers Credential Passport System (ECPS), driven by blockchain technology, to earn credentials they can take with them following their Edgemaker course. This opportunity is available to the first 50 teachers in Arizona who register for Innovate Arizona’s fall 2018 cohort. The registration deadline is July 1, 2018. To sign up, please email kevin@edgemakers.com. The primary target for this opportunity is Title I schools, though teachers at any public school or charter school in Arizona are invited to sign up a single class or multiple classes. EdgeMakers Institute believes equity happens when all students have the opportunity to master the skills of creativity, innovation, and leadership. The Institute offers scholarships for the full suite of EdgeMaker courses, contests, and camps. 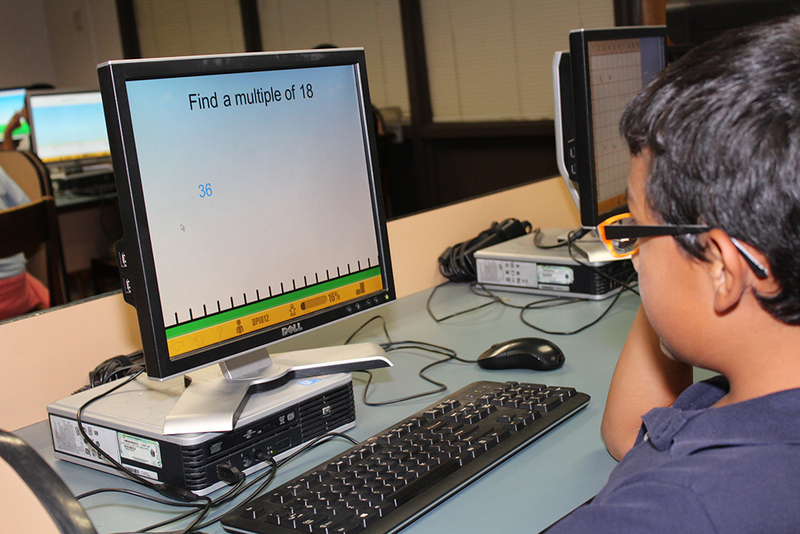 It also supports EdgeTeachers by providing funding for EdgeMakers’ comprehensive and inspiring professional development. All students and educators can become EdgeMakers and thrive in the 21st century. The Institute is here to help. 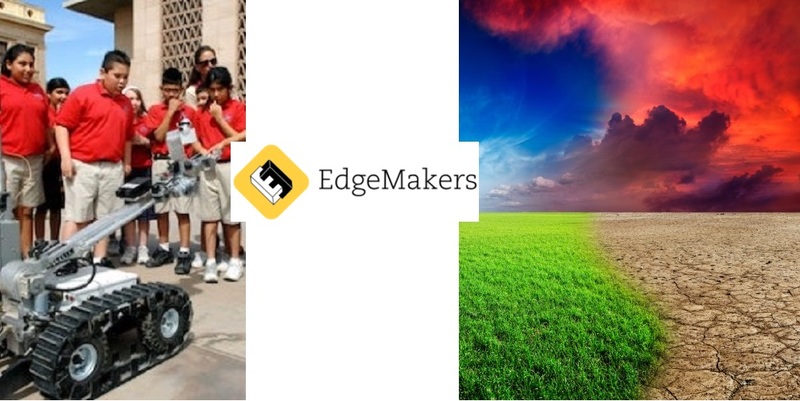 Founded by global innovation advisor John Kao, EdgeMakers empowers students to think more creatively and work on problems more effectively, so they become highly skillful innovators and entrepreneurs who can make a difference in the world. EdgeMakers’ education programs are designed to supply the “missing ingredients” in formal education and close the gaps between current curriculum and future readiness. Its programs are founded on the belief that every student can learn to be an innovator by combining his or her inherent creativity with a purpose that takes idea to innovation and drives meaningful change.